How Does DriftAway Coffee Work? 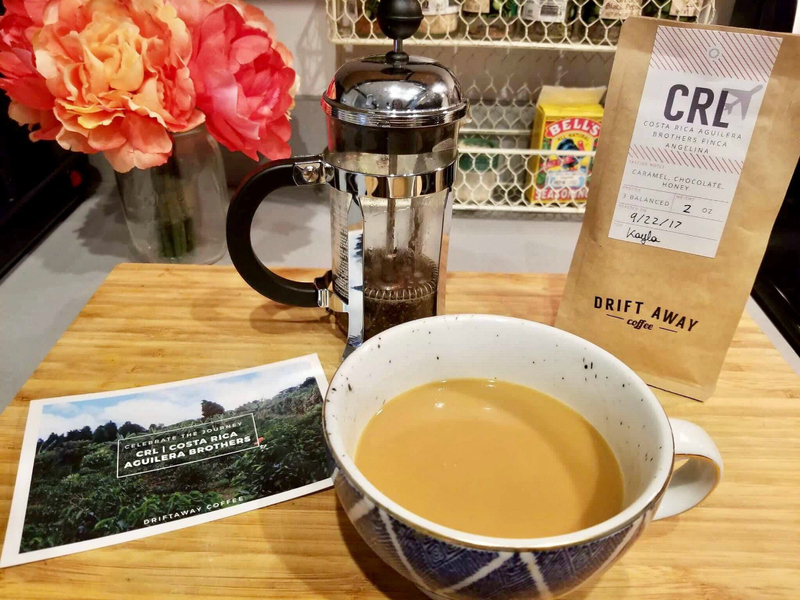 DriftAway coffee is a coffee club or subscription based membership program that ships freshly roasted coffee to your doorstep every month. 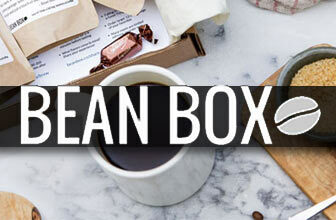 When you first sign up for your subscription, you choose basic feature like how much coffee you will drink and how often you would like to receive shipments. You can choose between three different plans: 7 ounces (14 cups), 11 ounces (22 cups), or 32 ounces (64 cups). 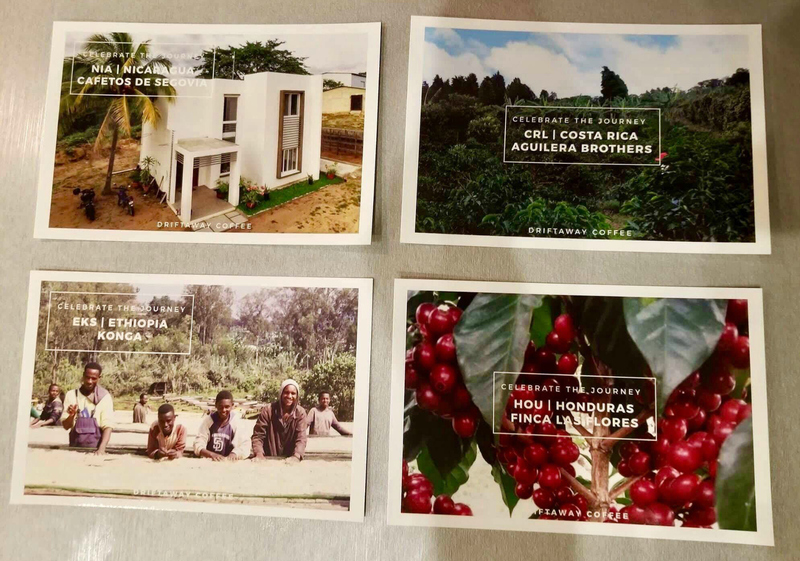 From there, you choose between receiving shipments of fresh coffee every week, every other week, or once per month. 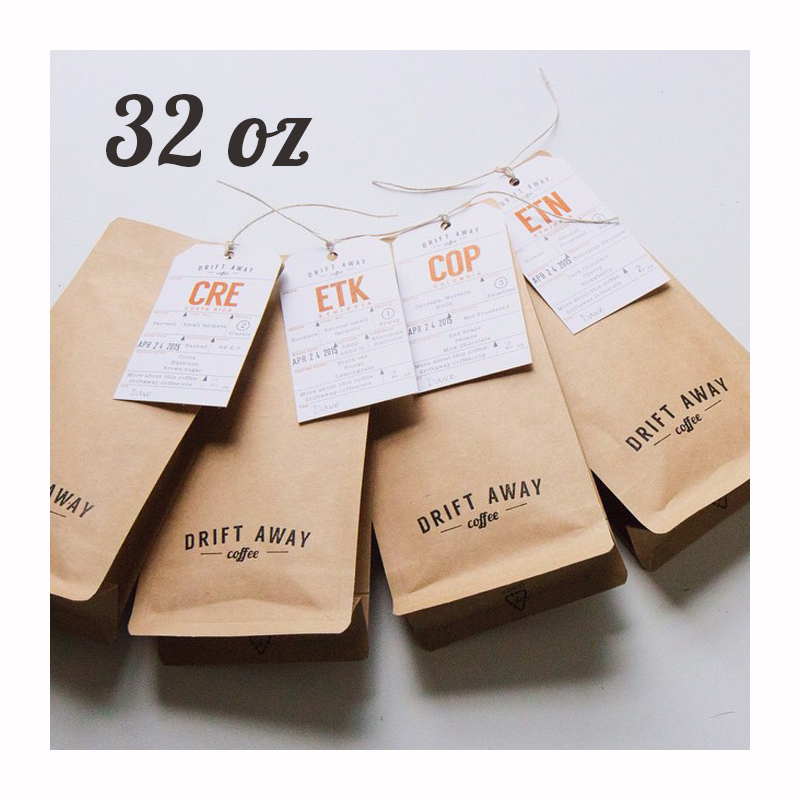 What makes DriftAway special is their first coffee shipment is a tasting kit. 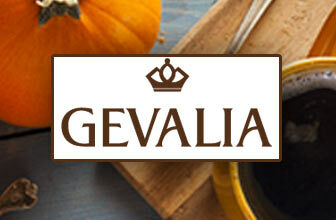 You receive the tasting kit for 50% off, so your first order is only $8.00. The tasting kit includes four, 2-ounce bags of coffee from the four DriftAway’s coffee profiles (fruity, balanced, classic, and bold). 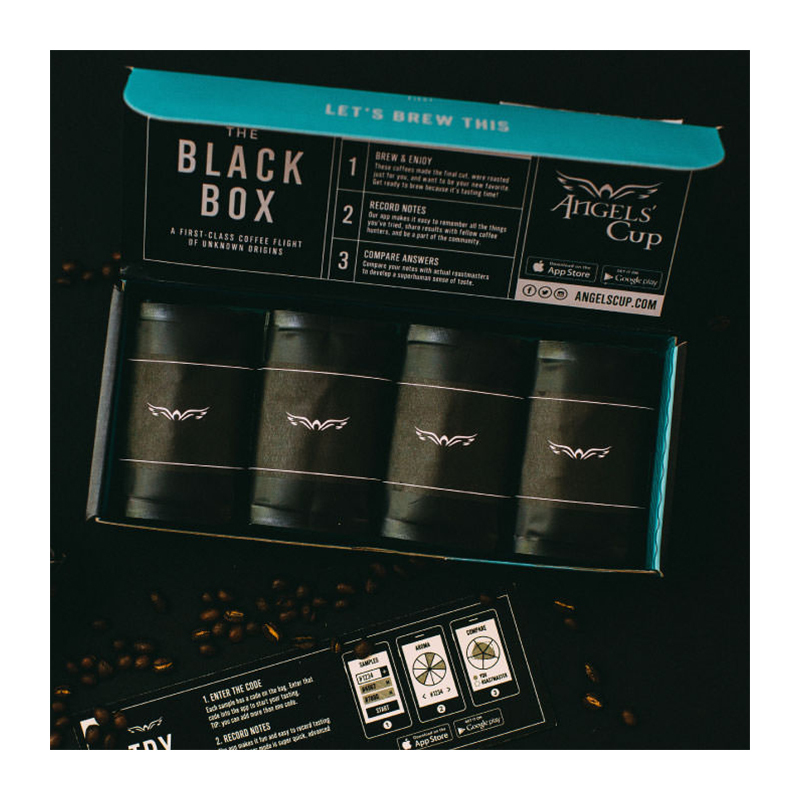 Once you taste the coffees in your kit, you can then see which coffee profile fits your coffee preferences the best and rate it on their smart phone app or website. DriftAway will then use this information to send you coffee specifically suited to your taste every month. 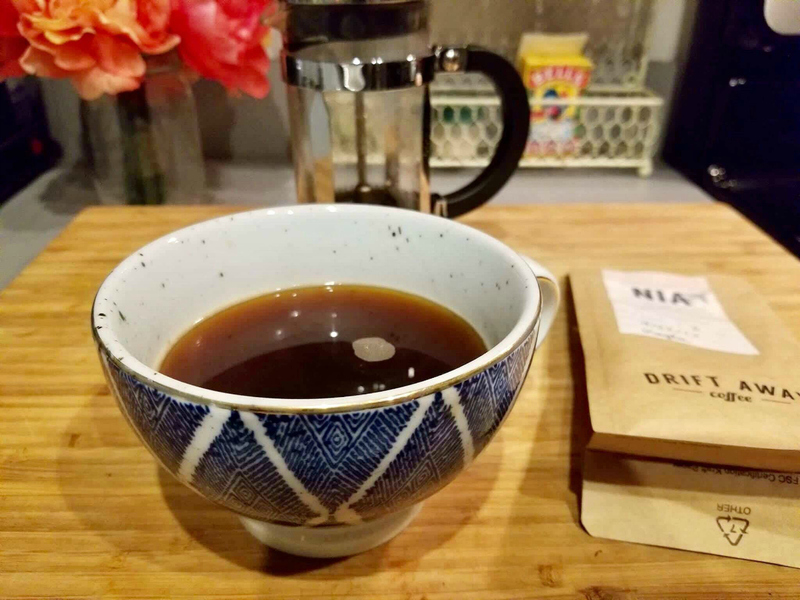 Although DriftAway roasts different coffees every month, you can still count on receiving coffee you will enjoy since they know what coffee profile you like best. For instance, if your preference is bold, they will only send you the bold roast they are brewing at the time. 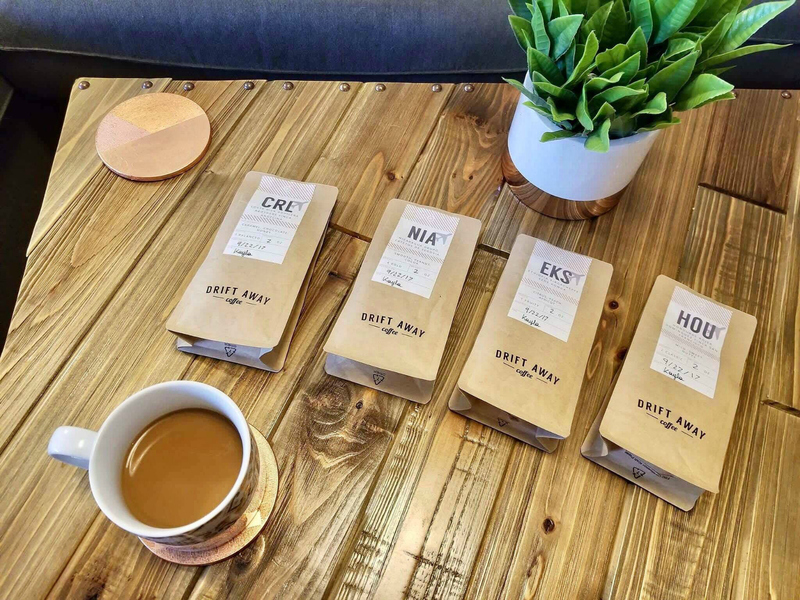 In my first tasting kit, I received four, 2-ounce bags of coffee each from the different coffee profiles. The samples came in a brown paper-like bag stamped with DriftAway’s name/logo on the front. 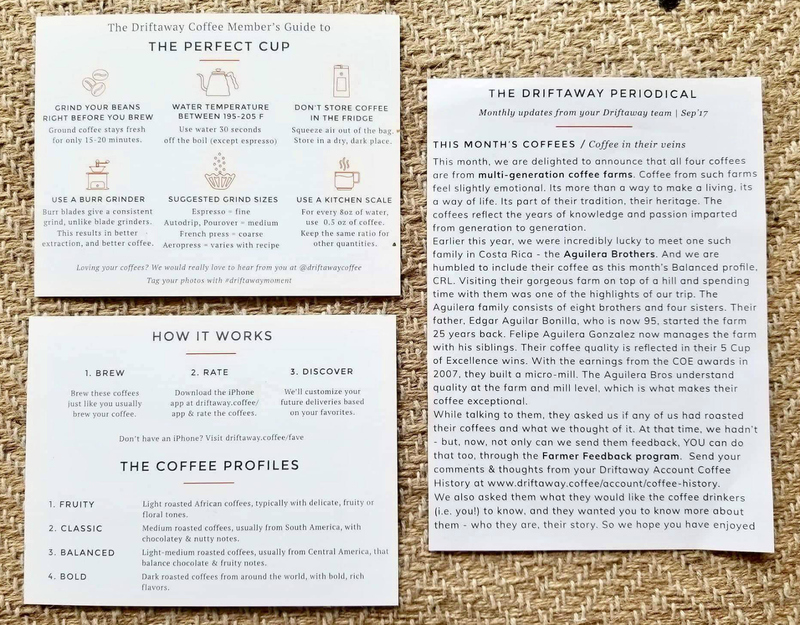 The contents of the bag contained my four mini samples, postcards about each different roast, brewing instructions, an information sheet and recipe card (for coffee ice cream…yum! ), and how DriftAway’s system works. Overall, their coffee was fresh, full-bodied, and had multiple tasting notes, which is what you want from a cup of coffee. When you first open each bag, the beans are extremely aromatic and smell sinful. 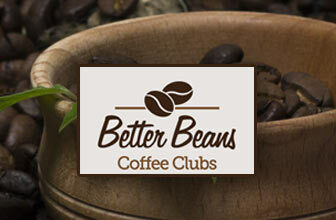 The fragrant aroma automatically lets you know your coffee is fresh and packed with rich flavor. The beans are whole, which means you have to grind them yourself. Grinding them yourself keeps the beans as fresh and flavorful as possible. 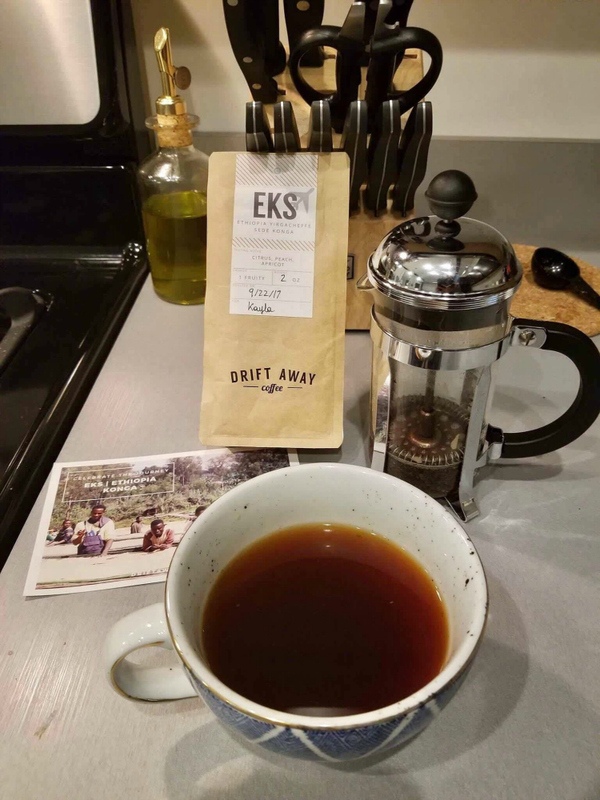 The ESK roast belonged to the fruity profile and had tasting notes of peach, citrus, and apricot. The whole beans were rather light in color so I knew this was going to be lighter in flavor. I found this roast to be fruity and floral with hints of caramel. It’s very lightweight and delicate in flavor and leaves an acidic ending. Although the coffee was much to light for my tastes, I could appreciate the flavors the roast had and believe someone who prefers light roast would love this option. The HOU roast belonged to the classic profile had had tasting notes of sweet, nutty, and mild flavors. 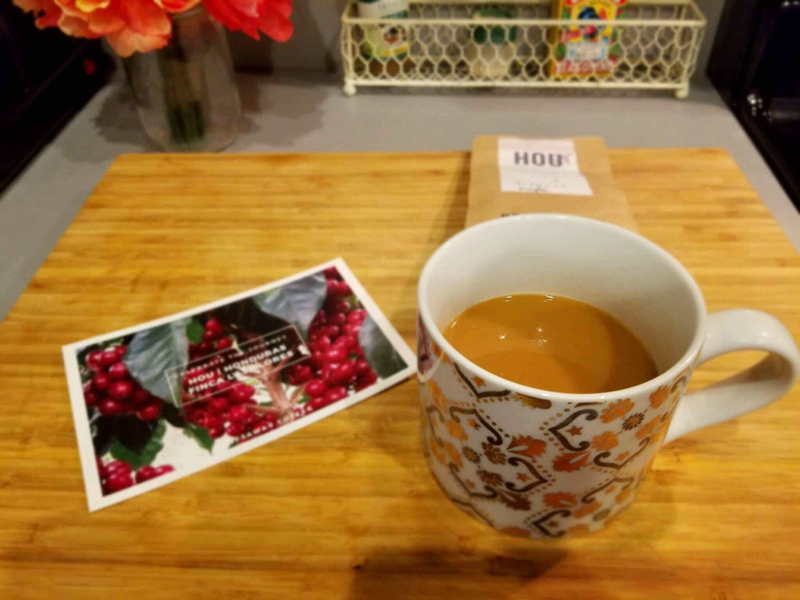 I found the coffee was slightly smoky in flavor and had a good rich and full-bodied taste. I loved how the toasty and nutty flavors really shined through in this roast. The roast was a bit too acidic for my taste, but the flavors were rich and comforting. CRL belongs to the balanced profile and had tasting notes of caramel, honey, and chocolate. It was my second favorite roast as it was richer and bolder than HOU and ESK. This roast was still slightly more acidic than I like, but still offered wonderful bold flavor. And last but certainly not least, the NIA roast was my favorite roast and belongs to the bold profile. Its tasting notes were smooth, peanut, and cocoa. This roast was darker in color when brewed compared to the other two. It had a deeper and even more fragrant aroma, so I knew this brew was going to fit my tastes a bit better than the others. This cup was rich with flavors of cocoa and chocolate – it is the flavor I found strongest right from the start. The nutty peanut flavor broke through next, and you could really taste the flavors of roasted peanuts. NIA was a bit less acidic as well and had a nice bitter, yet smooth finish, which I love in my coffee. Honestly, it could have even been darker for my preference, but this was easily combated by upping my coffee to water ratio when brewing. I would absolutely drink DriftAway coffee again. Although the fruity, balanced, and classic profiles were not the best fits for my preferences and too acidic, they still had wonderful tasting notes. Therefore, I would still drink the bold coffee profile and would thoroughly enjoy drinking DriftAway every morning. I would really love to see them roast an extra dark/bold coffee so I would not have to up my coffee to water profile, but this is only a miniscule issue and can be easily combated at home. Would I Recommend DriftAway Coffee Club? I would most definitely recommend trying out DriftAway. It is fun and a great learning experience when you receive the tasting kit. 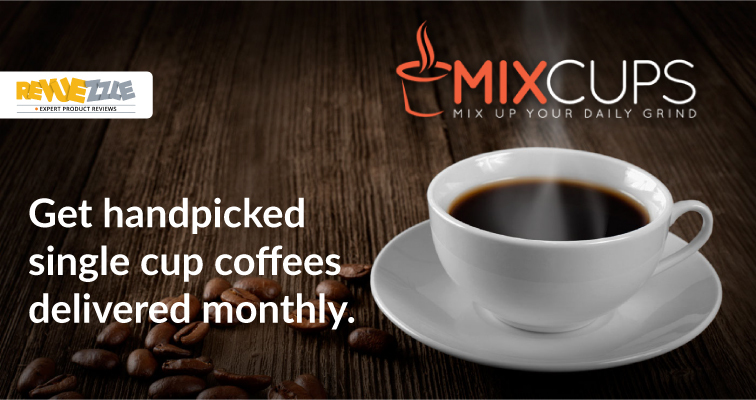 It allows you to really see what your likes and preferences are and gives you a great customizable coffee club experience. 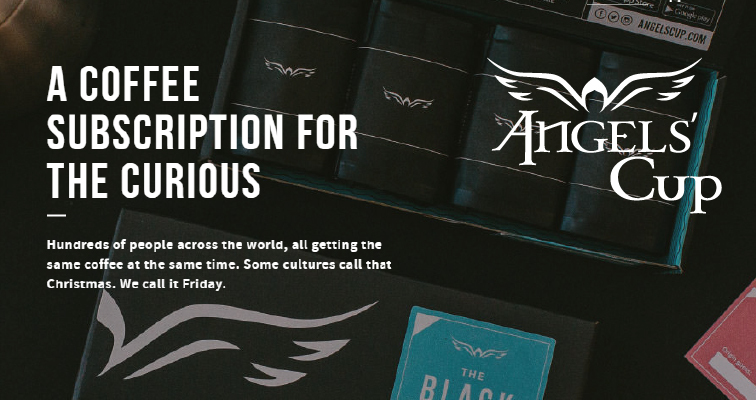 Coffee is also sent out every Friday and is roasted only 12 hours before it takes off from their NY office to your home. This means you are getting some of the freshest coffee possible. 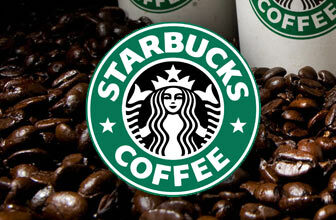 Coffee typically arrives 3-4 days are being shipped, which is relatively quick as well. 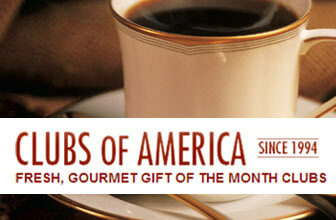 If you truly want to receive coffee to fit your specific tastes every month, DriftAway is the way to go! 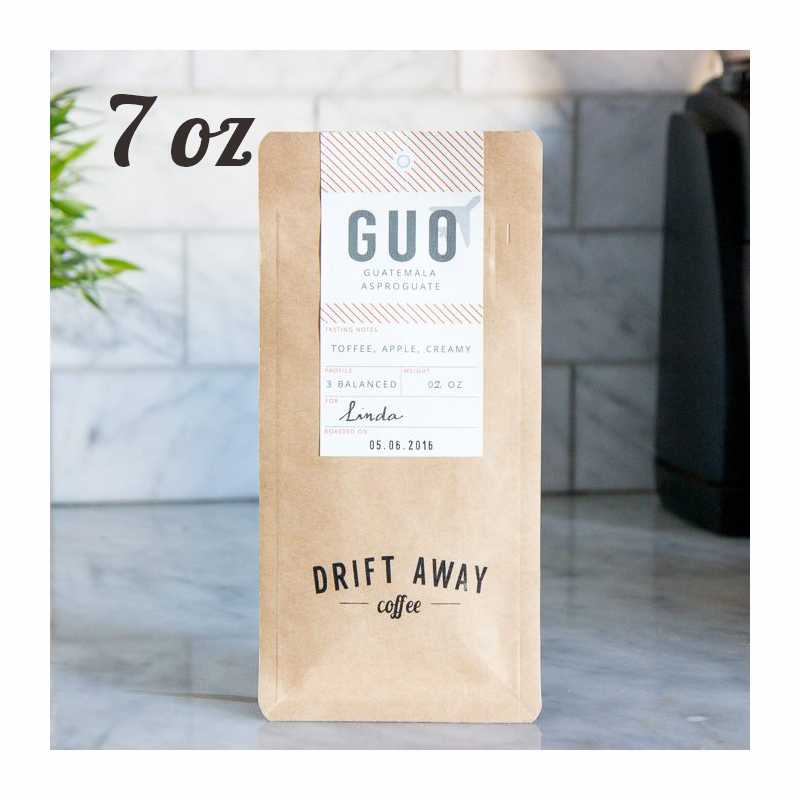 7oz or about 14 cups for 1 drinker, of freshly roasted coffee from DriftAway that is personalized for your taste. Free Shipping! 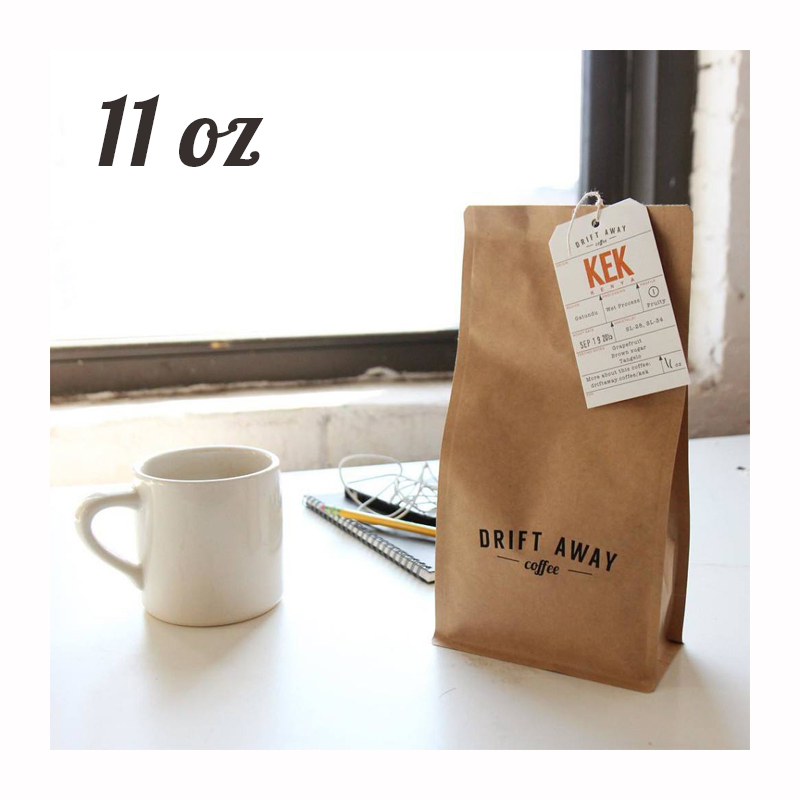 11oz or about 22 cups for 1-2 drinkers, of freshly roasted coffee from DriftAway that is personalized for your taste. Free Shipping!